يشكل فندق The Mediterranean Hotel بموقعه الممتاز في قلب نورث بورت دوجلاس نقطة انطلاق ممتازة لاستكشاف بورت دوجلاس. يمكن من هنا للضيوف الاستمتاع بسهولة الوصول إلى كل ما تقدمه هذه المدينة النابضة بالحياة. يشكل هذا الفندق ملاذاَ مريحاً للاسترخاء ويمنح زواره فرصة للاستجمام والتجدد، وهو يقع على بعد خطوات من المعالم السياحية الكثيرة للمدينة كمثل: فور مايل, Funstuff by Lynda, اكوموديشن بور دوجلاس. إن The Mediterranean Hotel حريص على توفير الراحة للنزلاء، فلا يوفر الموظفون جهداً في تقديم أفضل الخدمات وضمان حسن الاستقبال. إن واي فاي في المناطق العامة, صف السيارات, التوصيل من وإلى المطار, غرفة عائلية, جولات هي جزء فقط من الخدمات التي تميز The Mediterranean Hotel عن باقي الفنادق في المدينة. استمتع بوسائل الراحة الراقية في الغرف أثناء إقامتك هنا. بعض الغرف تتضمن تلفزيون بشاشة مسطحة, غرف لغير المدخنين, مكيف هواء, شرفة/ تراس, ساعة منبه لمساعدتك على استعادة طاقتك بعد يوم طويل. يمكنك طلب اللائحة الكاملة للخدمات في الفندق ومن بينها حوض استحمام ساخن, مسار جولف - ضمن 3 كم, حمام سباحة خارجي, حديقة. مهما كانت دواعي سفرك فإن The Mediterranean Hotel هو خيار ممتاز لإقامتك في بورت دوجلاس. This is a good hotel that is clean, safe and secure. Only downside is no free wifi in room. 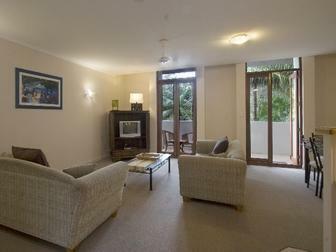 Close enough to shops and good for day trips to surrounding areas such as daintree. 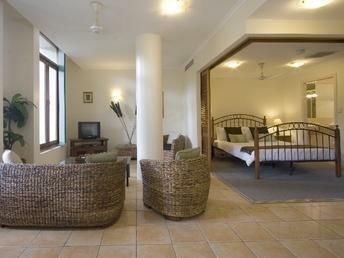 Enjoyed are stay with an excellent room, good pool and very helpful staff. It was okay... Service great bed ok but the noise SO loud! Great place, very quite and clean. Room was standard. Parking space was always occupied by someone. Horrible noise from the pool area. Clean bathroom, free parking, and free coffee in the room. Wifi was only available in the lobby, which was very far from our room. The reception closed for a day, so seeking help was impossible when asking for wifi advice or where to eat in the morning. Apartments are very modern and clean. 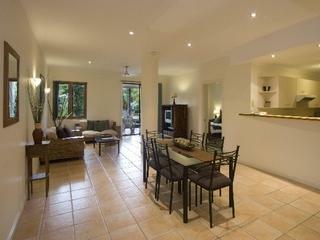 Is situated in North Port douglas would be better to stay right in town. A lot of noise from the main road. The size of the unit, the comfortable bed and the fully equipped kitchen. 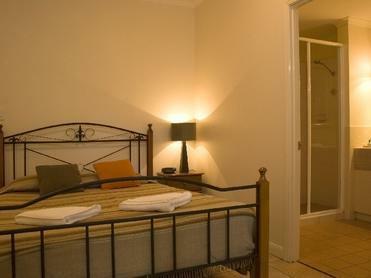 Excellent stay, very private and quiet with large comfortable self-catering unit. no telephone in the apartment, had to run down for every little thing, not enough toiletries and toilet paper rolls and fresh towel for our 5 nights stay. The owners were pretty friendly and helpful. No housekeeping, only once every 4 days. We stayed 3 nights and no cleaning of rooms. No refill of coffee/tea. No laundrymat within premises. The studio suite was pretty spacious and we love the bbq and pool/spa area. The owners were pretty helpful and gave some pointers on where to go for food etc... Only 5 mins away from the town centre. Beautiful view.